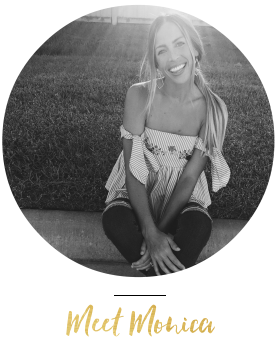 Maxi Dress Fever and My Favorite Places to Shop! Don’t know about y’all, but once the weather starts warming up I LIVE for maxi dresses. They are pretty much perfect and are known for being dressy and comfy at the same time. Oh, and they are usually SUPER flattering and so so pretty. and pretty much the only places I shop at! Now you can shop them to! This dress is ONLY $35!!! I put this dress on and totally felt like a mermaid…I mean can it get any better than that?! This dress is $69.50 and SO stunning. I am madly in love with the neckline. And well you can never go wrong with a floral print! 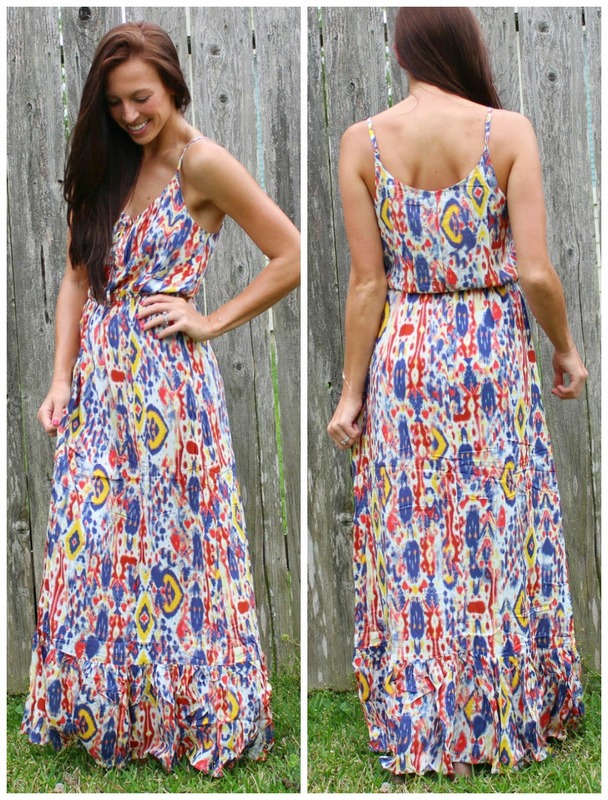 This stunning maxi is $42. The color is what gets me, absolutely beautifulllllllll! I died over the print on this maxi as soon as I laid eyes on it. it’s always good to have a maxi like this in your closet on standby! This maxi is is $59. Stripes and Scooped backs are my GO TO, seriously love. The print is stunning yet the dress is super casual, perfect for a brunch date! Hope you ladies enjoyed my fav maxis/boutiques!! Let me know if you buy any of these beauties!!! Happy Shopping & Happy Friday! Top 10 most popular/purchased items in June! Next Post Friends and Piano Bars.